DocNet is a consortium of universities granting doctoral degrees in business and economics. The organization is dedicated to promoting doctoral education in business and economics throughout the world by educating potential students about careers in academia. DocNet events include a faculty and student panel discussion followed by a recruiting fair. The recruiting fair is a good chance for potential applicants to meet with admissions representatives and to collect materials of interest. See below for the list of DocNet recruiting events which Temple University will be attending. The list of fall recruiting events updates frequently over the summer, so check back regularly! Please email us at foxphdoffice@temple.edu with any questions. Registration for this PhD recruiting event is only open to students who have been accepted into the PhD Project. Philadelphia is the fifth-largest city in the U.S. and an international center of education, commerce, and culture. The city is strategically located for corporate partnerships in a hub of the financial, information technology, and pharmaceutical industries. The region is home to major corporations and Fortune 500 companies, including Comcast, AmerisourceBergen, DuPont, and Sunoco. Philadelphia is at the center of a region alive with innovation in commerce and finance, technological and scientific advancement, and accomplishment in the arts. Philadelphia also has a significant presence of IT, financial services, pharmaceutical, and other industries providing opportunities for interaction with businesses and research. Home to numerous corporate headquarters, Philadelphia offers rich opportunities for business and community engagement. Temple University’s student housing and dining options are numerous and varied. No matter your choice, you’ll find that living at Temple is one of the most exciting and memorable times of your life. 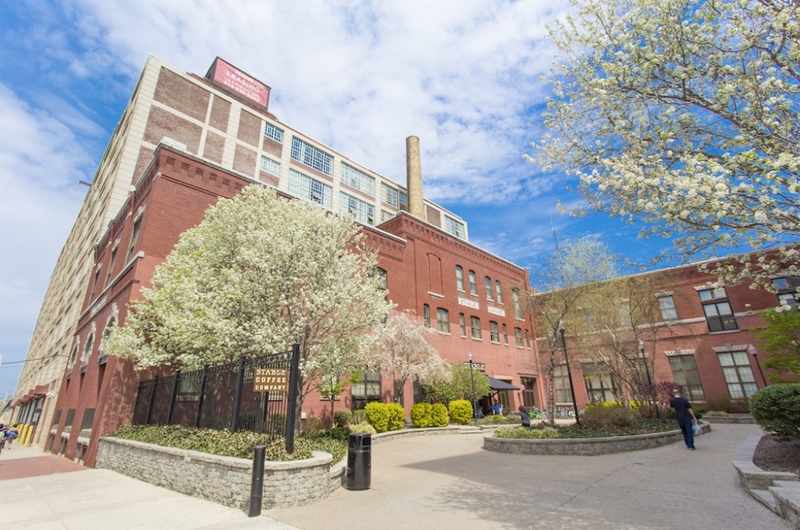 The Doctoral Programs Office, within the Fox School of Business at Temple University, suggests four properties that are graduate student friendly, easily accessible to campus, and offer a variety of housing options. These properties also offer special discounts or rate to Fox School PhD Students! Click here to view the Fox PhD Program’s Recommended Housing Packet. 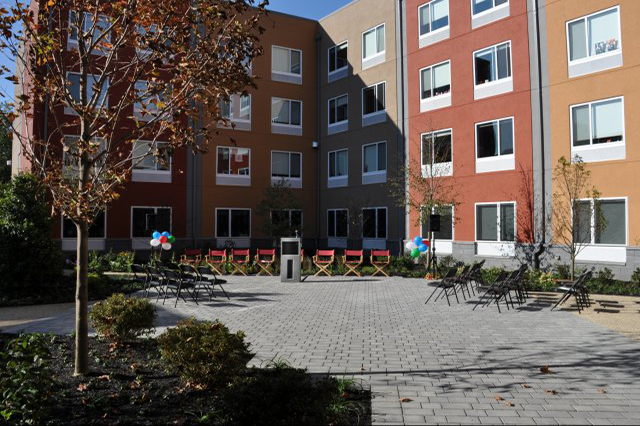 Click here to download a copy of Temple University’s “Guide to Graduate Living” brochure for additional information on graduate student housing options.